Transit agencies around the country are going electric. And here in LA, Metro has a goal of converting its bus fleet to 100 percent electric by 2030. The agency says it will spend around a hundred million dollars a year in contracts. So under our noses a new industry is growing. 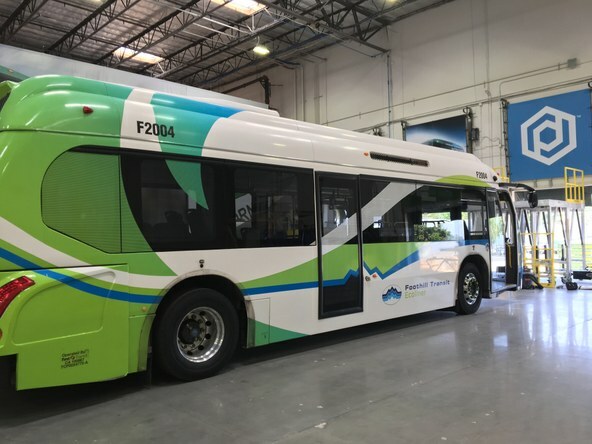 There are at least ten companies in the Southland that are making and selling battery electric buses. The biggest is the Chinese-owned company BYD, which has a factory in Lancaster, employing over 500 people. There's Ebus in Downey. 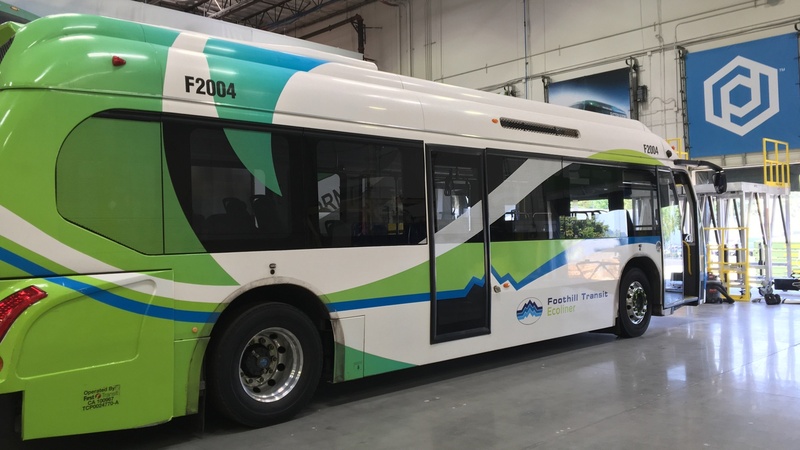 Proterra, in City of Industry, likens itself to the Tesla of electric buses. But is it possible the capital of car culture is advancing the art of the humble bus -- even as Metro currently grapples with a fall in bus ridership? Will electric buses juice California's economy? 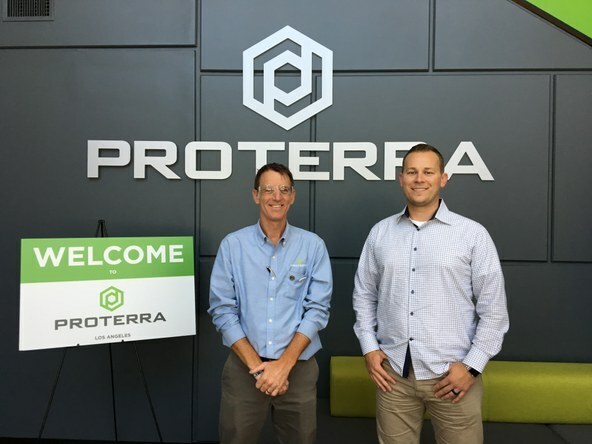 Start-up Proterra hopes so.